UPDATE: “Princesses Wear Glasses” is now available from Amazon. It’s bundled with the cape and crown that were included in this giveaway. The book I’m reviewing, Princesses Wear Glasses, by Kristin Ellsworth, is not available in bookstores or libraries (yet – update, it’s available now ). It is also sold in conjunction with the Peeps Eyewear glasses. Ellsworth, founder of Peeps Eyewear, wrote the book to accompany the glasses and sent me a copy to review. And fear not, if you’d like to read the book, read to the end of the review, because she’s doing a giveaway. She tells me that she’s working on getting the book released separately from the glasses. And that she’s working on one for boys. The story is based on one that Ellsworth told her own daughter when she got glasses at age three. The story is told in rhyme, and follows Annie, a brave and curious princess who is off to do some adventuring. Oh, and Annie just happens to wear glasses. This is one of the parts that sets this book off from many others. Annie is simply introduced as a princess in glasses. This isn’t a story of starting out in glasses or learning that she needed glasses.. This story takes place after that initial introduction of glasses that most books focus on, instead taking place when the glasses are simply one of the things that she wears. 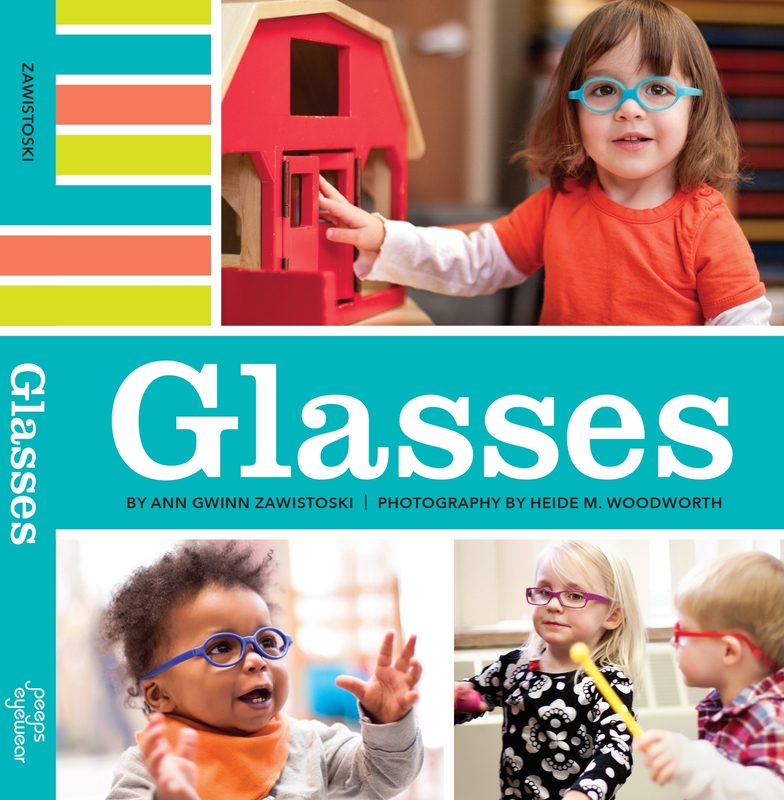 I think that stories about getting glasses are important, but it’s refreshing to run in to books that feature kids who are already comfortable in their glasses. Annie is a fun character, and you have to love a princess who goes off on her scooter (wearing helmet and glasses), looking for adventure. “I’m lost,” the dragon sniffled. “And I can’t see far away. It’s hard to fly. Which way is home? “I’m sorry you’re so sad. My glasses help me see. Try this spare pair from my pocket. The illustrations by Christina Turner are bright and charming. They often surround the text, an effect that I think is lovely. 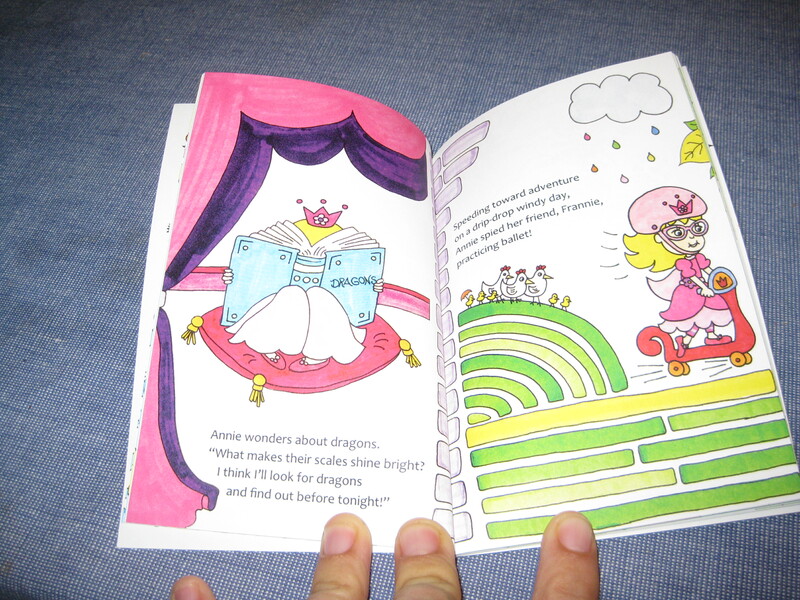 The book is small and thin, it’s designed to fit in a box with a pair of glasses (that match Annie’s from the book) and a dress up princess cloak and crown. If I had any complaint, it would be that it feels like the binding might break. Though Zoe’s copy has weathered repeated readings just fine, I wouldn’t expect it to hold up well to a baby or young toddler’s readings. So, now for the giveaway! … Author and Peeps glasses creator, Kristin Ellsworth and I, are doing a giveaway of two of the kits that go along with her glasses, and one book without the kit. The kits include the book, a princess cape, and a crown – great for Halloween or dress up! To enter, become a fan of Peeps Eyewear facebook page, and then leave a comment here. Three entries will be drawn at random on October 24th. Princesses wear glasses kit - the giveaway does not include the glasses, but will include the book, crown, and cloak. Full disclosure, I was given a free copy of this book for review. That did not impact this review. UPDATE: I went to random.org to generate random numbers for the giveaway. Congratulations to Rebecca and Alyssa who won the kits, and Cody B who won the book! UPDATE #2: Surprise! Kristin would like to thank every one who participated in the Peeps Eyewear Giveaway, by sending all of you a copy of the book! Thanks again for commenting, any feedback on the book is welcome! Im really excited abour this book for my little princess! I’d love to win this for my daughter! I liked “Peeps Eyewear” on FB. I would love for my granddaughter, Isabella, to be able to see herself in this book and princess outfit. She is my princess and I love her so much. She is so cute in her glasses, but the story will make her feel special and not different. It’s been difficult for her mom, who has gone through all the stages of worrying about how others will treat her. This would be perfect for them. I would love to get this for my daughter, wish her glasses were sold in MN. I liked Peeps eyewear on FB. I’m pretty sure that Glasses Menagerie is carrying Peeps Eyewear now. Love the book. And thankful to know of another site to peruse eyewear for my tiny girl. XXXXXXing fingers. Hope we win!! I liked peeps eyewear on fb! This book would be great to read to my little girl! Just “liked” Peeps eyewear on Facebook! My daughter loves the glasses on the page! May have to get to ordering some! looks like a wonderful book. if we ended up being a lucky winner, i’m sure my daughter would love it! Thank you, thank you, thank you! My 2-year-old princess loves her glasses AND books, and is always so thrilled to see other kids and characters wearing ‘gasses’ too! What a wonderful idea!! Can’t wait for this book to be available;))) my little princess wld love it!!!! This book looks very cute! My niece would love this book and is the perfect princess! I liked Peeps Eyewear on facebook. What a wonderful book! 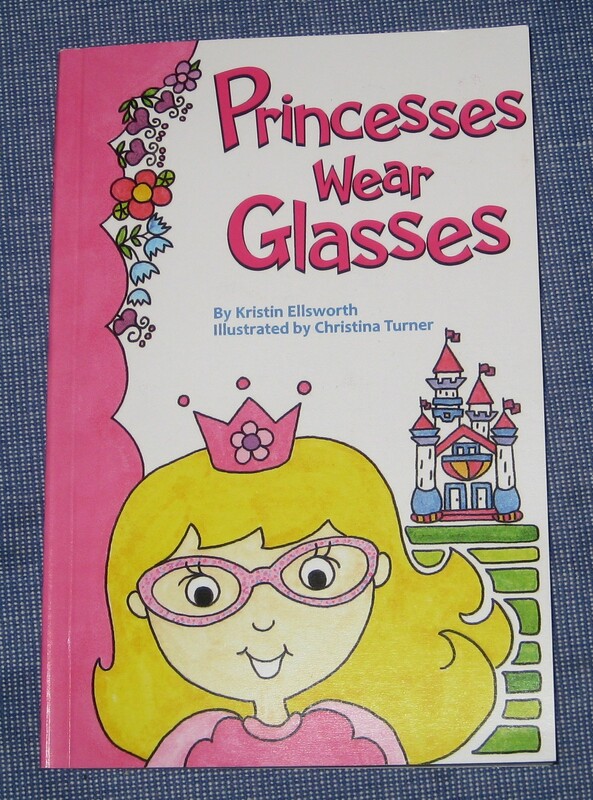 This book will make any girl wearing glasses feel like a princess! I can’t wait to share it with my little princess! This book is so cute and what a great idea!! I wish I had something like this when I first got my glasses and my niece who just recently got glasses would love this!! Oh my gosh is it too late to get on this! I’d LOVE a copy. My twins started wearing glasses at six months and both have upcoming surgeries. What an awesome idea to write a book. Love it. I’d love to get a copy and was sorry to see I’m too late for the drawing. My grandaughter just started wearing glasses last week and a little girl at pre school said Princesses “don’t” wear glasses. This is so perfect. Please let me know when your book is available to buy. Kristin is working on getting it available for purchase, I will let everyone know as soon as it is available!! I added an update to this post, the book is now available for purchase from Amazon. 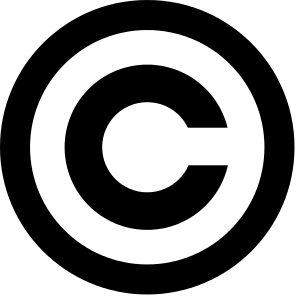 The links are in the post above, and on the Books page. Our daughter who is 21 months just got her first pair of glasses. We are excited that there are books like this one to read to her!